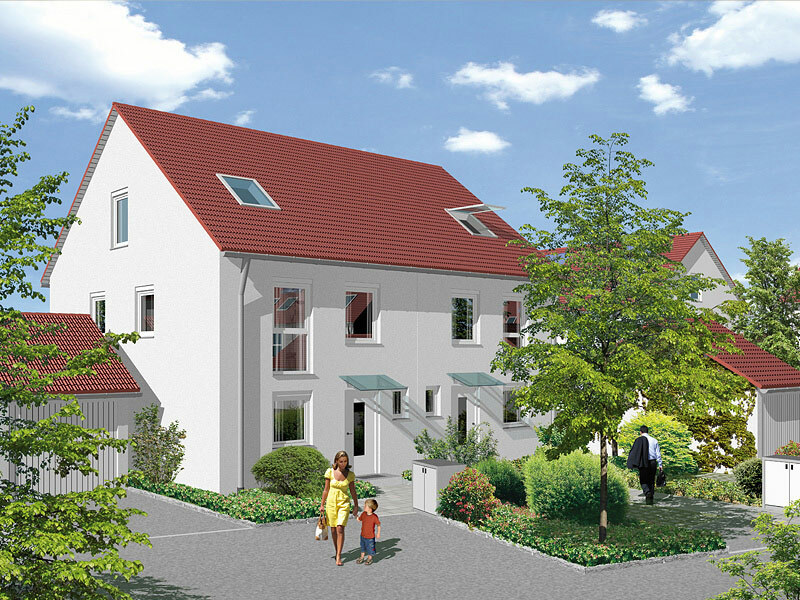 Directly before the gates of Munich, tucked away in magnificent nature lies the lively community of Maisach. 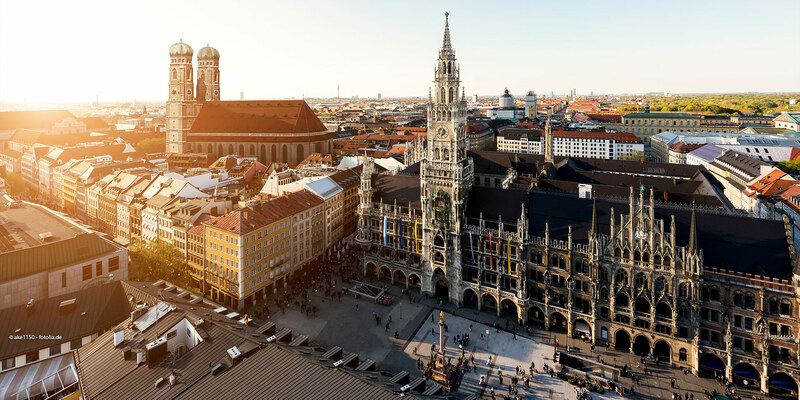 Here, away from hectic city life, you will find peace and relaxation to soothe the soul while you are still able to benefit from everything Munich has to offer. Maisach living is laid back; people here take time for each other and know what really matters in life. Good neighborly relations are a given. 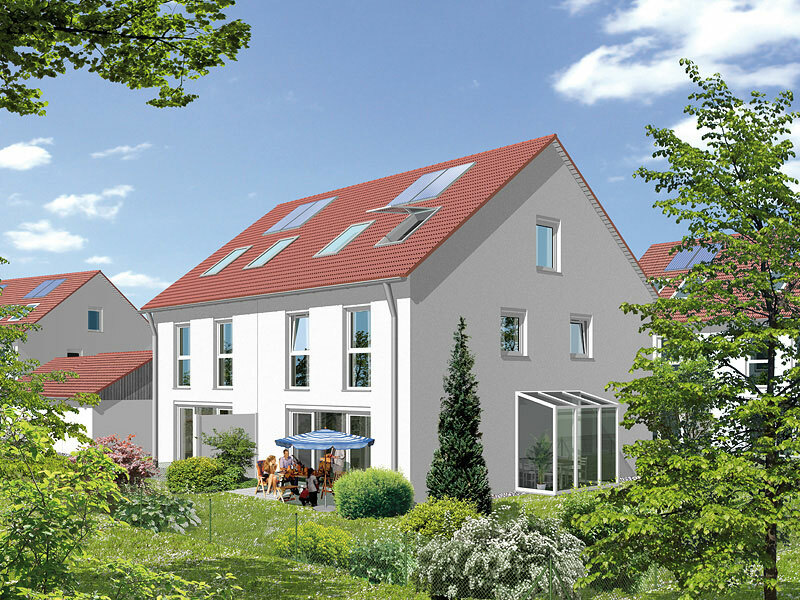 The idyllic green surroundings, good infrastructure and excellent transport links make Maisach the perfect home for anyone who wants to live in harmony with nature, yet remain close to the city. In Maisach, all your everyday needs are covered. There are plenty of places to do your shopping, and the farmers’ markets will provide you with a wide selection of natural produce. Multiple kindergartens as well as elementary and lower-secondary schools (Grundschule, Hauptschule and Realschule) are located right in the municipality, and neighboring Olching is home to a upper-secondary (Gymnasium). The health care services provided by local physicians with a wide range of specialties as well as the Fürstenfeldbruck clinic are exemplary. And when it is time to have a bite to eat, the Bräustüberl, or brew pub, of the Maisach brewery will serve you some popular Maisach delights. The local outdoor pool, various sports clubs and multiple golf courses as well as the playgrounds for the kids and nearby Küh-Moos are great places to relax. What’s especially great: the transport links. It only takes 30 minutes to reach Munich by commuter train (S3) or the Autobahn (A8/A99). 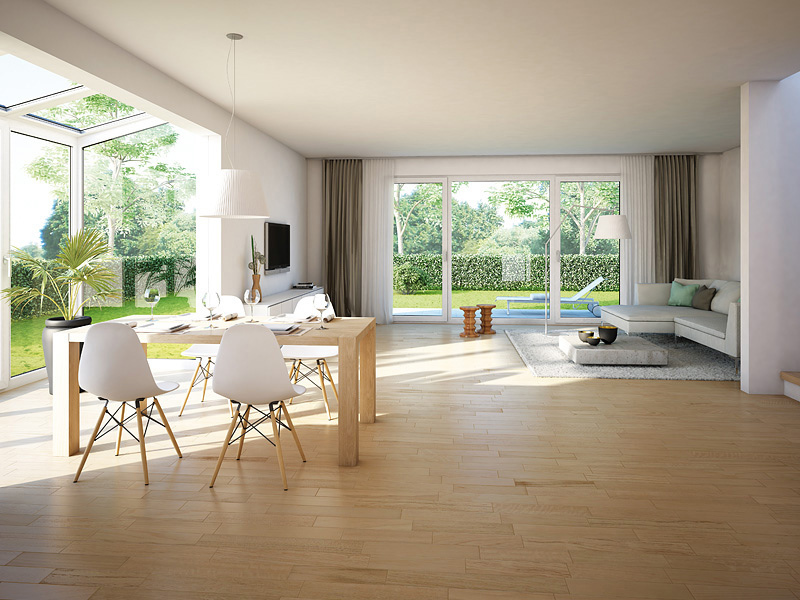 At home in Maisach: an active lifestyle in the home of your dreams, located in one of the most stunning natural landscapes around Munich, with the city itself just a hop, skip and jump away.